How great it would be to know someone who would never lie no matter what! People may fall short but we can be confident in believing everything the word of God says for He never lies (Numbers 23:19). 19 God is not a man, that he should lie; neither the son of man, that he should repent: hath he said, and shall he not do it? or hath he spoken, and shall he not make it good? A sure way of knowing if one is truly born again from above is no lie is of the truth, and the holy spirit of God is one of truth and not of lies(John 4:23-24), 23 But the hour cometh, and now is, when the true worshippers shall worship the Father in spirit and in truth: for the Father seeketh such to worship him.24 God is a Spirit: and they that worship him must worship him in spirit and in truth. (1 John 2:18-22). As christians we know God is the Father of truth and satan is the father of lies. Jesus came to free us from sin, but the whole purpose of satan upon earth is to kill, steal and destroy the life of the believer (John 8:41-47), 41 Ye do the deeds of your father. Then said they to him, We be not born of fornication; we have one Father, even God.42 Jesus said unto them, If God were your Father, ye would love me: for I proceeded forth and came from God; neither came I of myself, but he sent me.43 Why do ye not understand my speech? even because ye cannot hear my word.44 Ye are of your father the devil, and the lusts of your father ye will do. He was a murderer from the beginning, and abode not in the truth, because there is no truth in him. 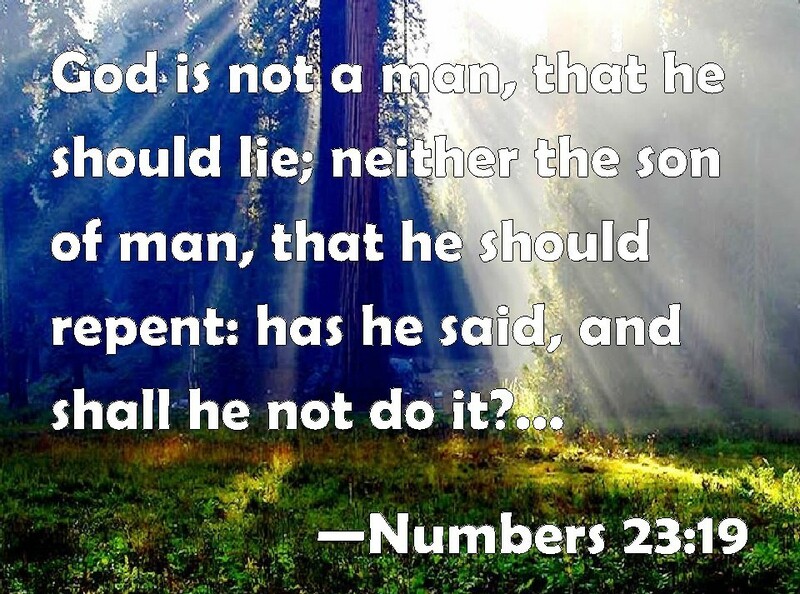 When he speaketh a lie, he speaketh of his own: for he is a liar, and the father of it.45 And because I tell you the truth, ye believe me not.46 Which of you convinceth me of sin? And if I say the truth, why do ye not believe me?47 He that is of God heareth God’s words: ye therefore hear them not, because ye are not of God. (John 10:10). Revelation 22:12-15 12 And, behold, I come quickly; and my reward is with me, to give every man according as his work shall be.13 I am Alpha and Omega, the beginning and the end, the first and the last.14 Blessed are they that do his commandments, that they may have right to the tree of life, and may enter in through the gates into the city.15 For without are dogs, and sorcerers, and whoremongers, and murderers, and idolaters, and whosoever loveth and maketh a lie.